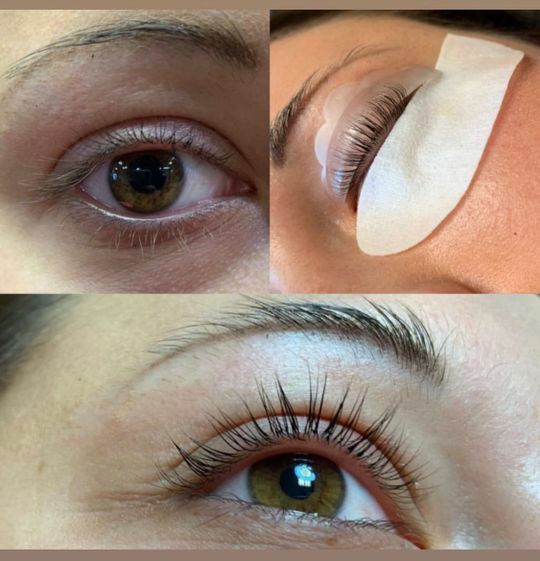 CurlPerfect™ Adhesive is used to adhere lash lift shields onto the eyelid, as well as to help hold natural lashes onto the shield during the lash lifting process. CurlPerfect™ Adhesive contains no cyanoacrylate and is a very gentle adhesive. Brush CurlPerfect™ Adhesive onto the back of your desired shield, and press shield into place on your client’s eyelid. Once adhered, brush adhesive onto the front of the shield and adhere natural lashes in place. The CurlPerfect™ Adhesive is used to adhere the shields onto the eyelid. You can also brush the Adhesive directly onto the shield to help hold the lashes back during the lifting process. In our salon we charge $80 CAD / $60 USD for a basic lift, and $120 CAD / $90 USD for a lift and tint but you can certainly charge what you feel is fair market value in your area. No, at this point in time we do not carry eyelash tint. In the video it does show you how to apply tint - so if you are wanting to add the tint into the service you may source your own line of tint to use. The best results every time !! This adhesive is so easy to use. I like that I can easily apply it into my disposables. It also don’t dry out quickly- big plus!! We are so thrilled to hear this feedback, ​Samantha! I like adhesive. I find the brush isn’t long enough to reach all the glue & no matter how clean I keep the top, the glue gets too thick 3/4 of the way through so I can’t use it anymore. 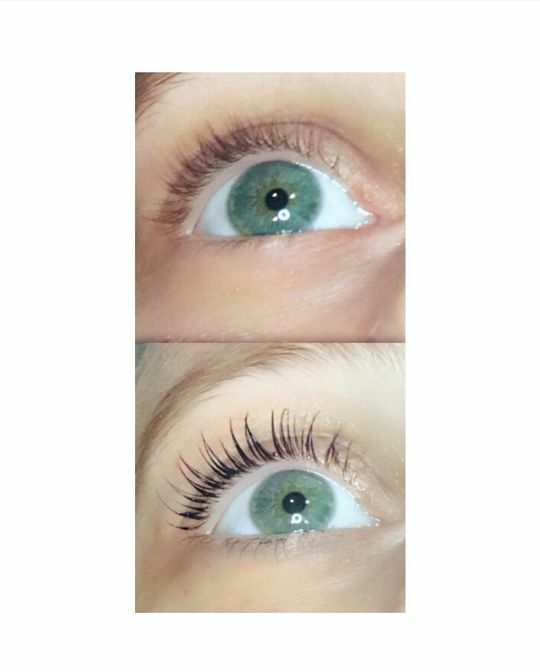 The Sugarlash Pro website is very helpful and so easy to use! 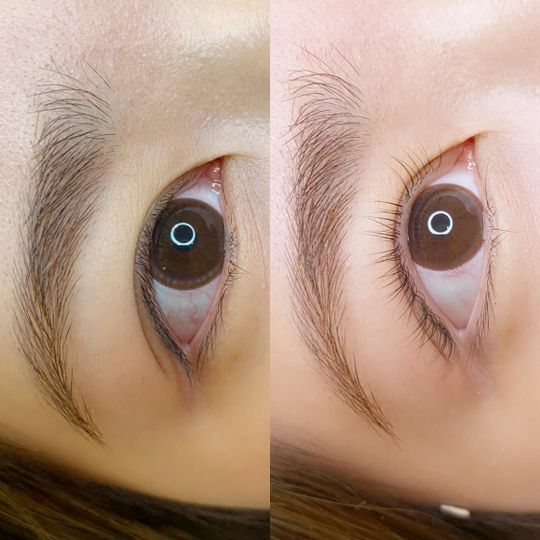 The lash lift adhesive is also easy to use because of the brush that comes with it along with the thickness of the glue. It is easy to spread and work with but not too thin that it runs at all. Such a good adhesive i ever had! Easy to use and clean!! Not TOO sticky but hold the shield and the lashes very well!! !